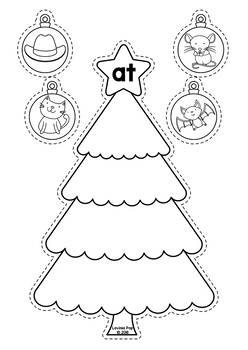 It is also included in the Kindergarten Centers B&W MEGA BUNDLE. This book contains a collection of games and activities intended for use in centers and small groups with children in Kindergarten (Prep) at the beginning of the school year. 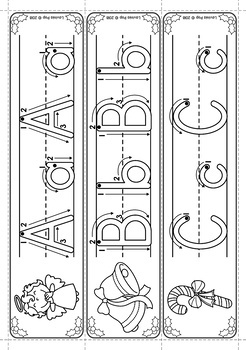 Each activity includes a center label that can be printed and placed on the front of your storage device. 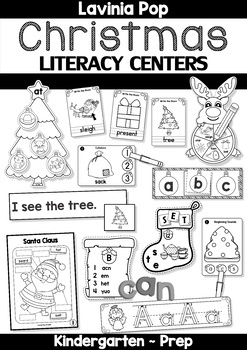 Also included are “I can” center instructions to help children remember what to do. 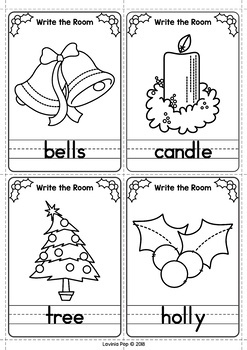 I have included a recording page at the end of each activity in order to have evidence of each child’s work. *** Please note: This unit contains a few religious pages. Need a matching Math packet? Check out the Christmas Math packet here!